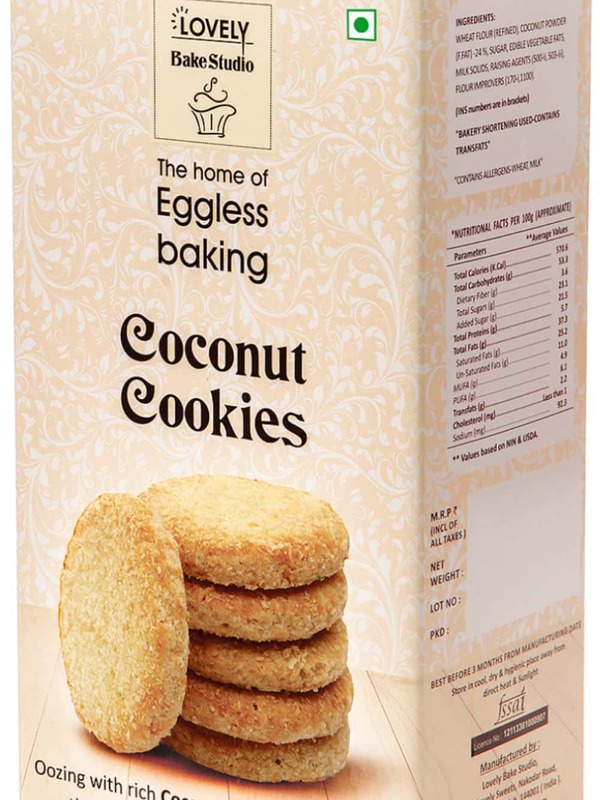 Looking for a snack to binge on while you sit for hours on your office desk to complete your work? 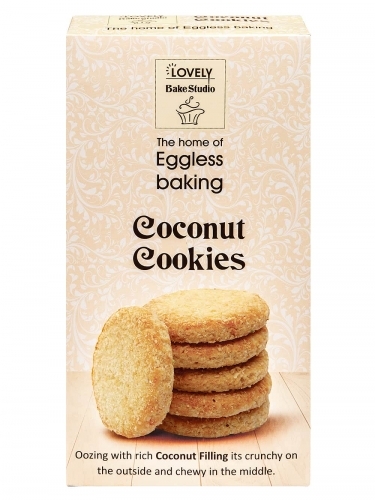 Try Lovely Sweets' Coconut Cookies that will keep your stomach full and to give you a flavour to enjoy. Lovely Sweets is a name that you can go for. They have over 200 quality products that are extensively bought by people for gifting purposes as well as to satisfy their own taste buds. 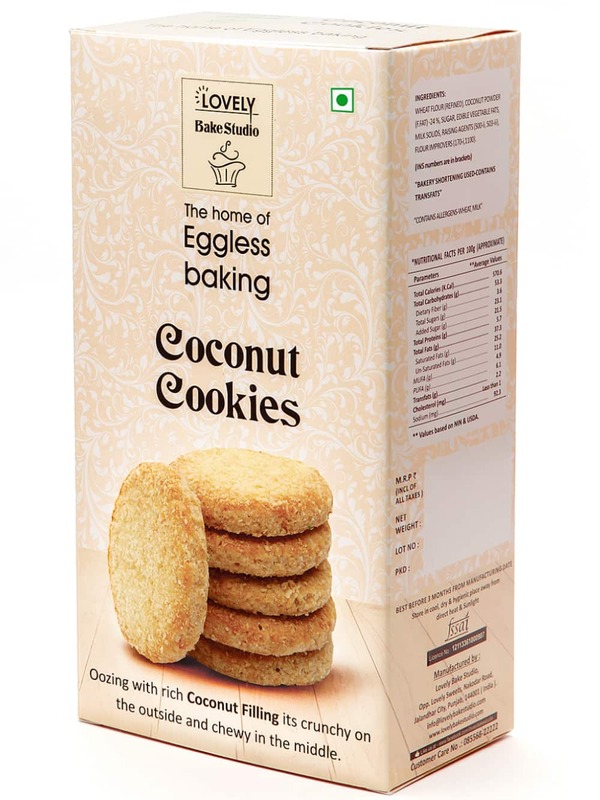 Experience the joy of coconut cookies online shopping without any hassle at FoodFeasta.com where we deliver your favourite products at your doorstep.